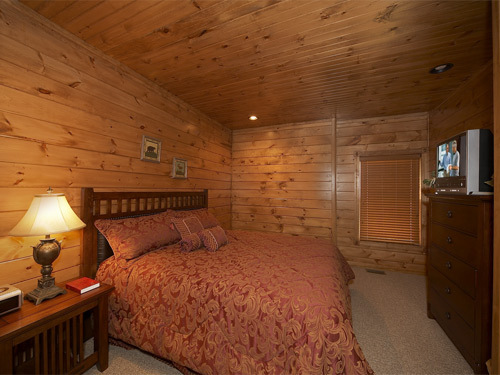 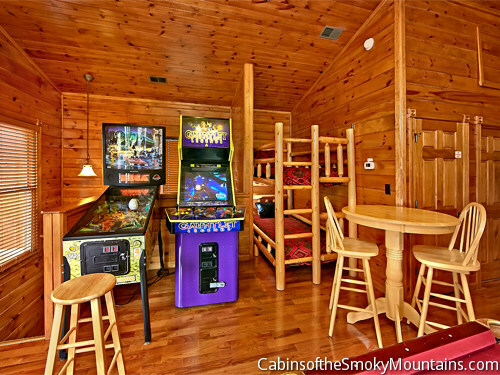 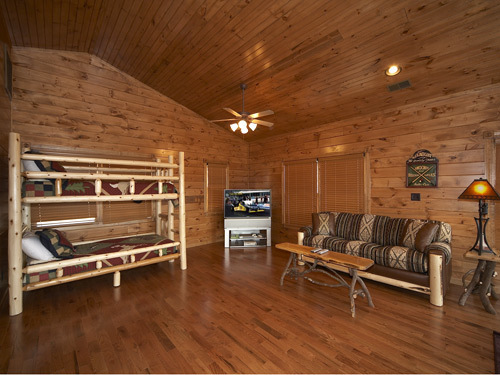 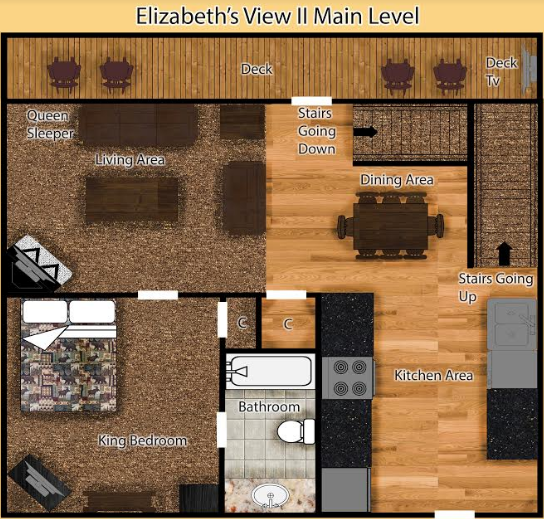 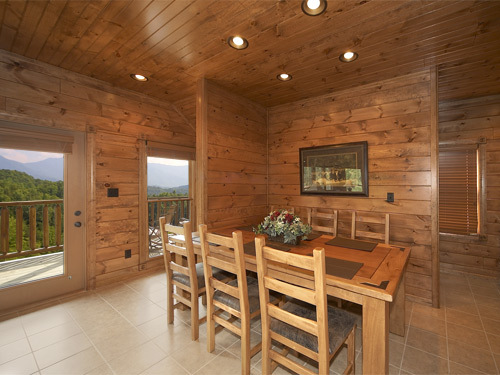 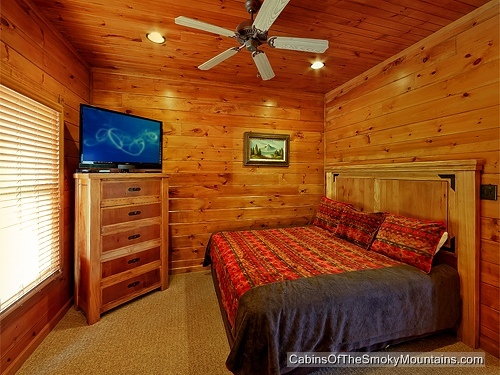 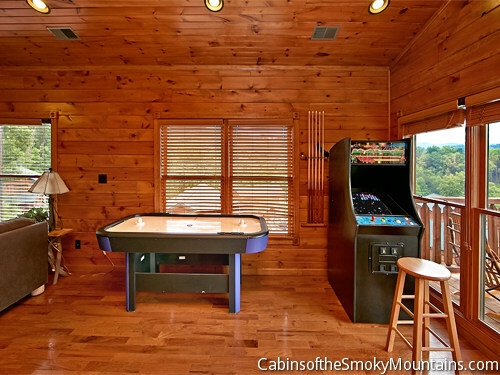 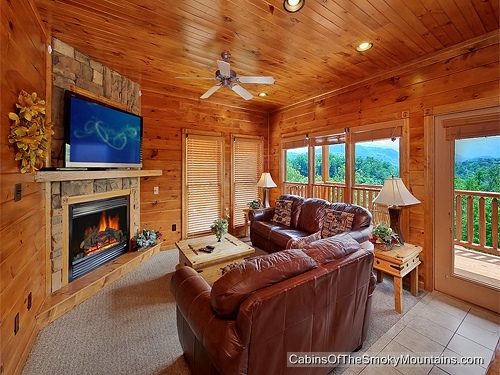 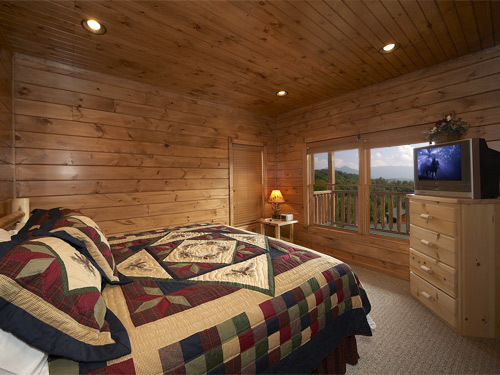 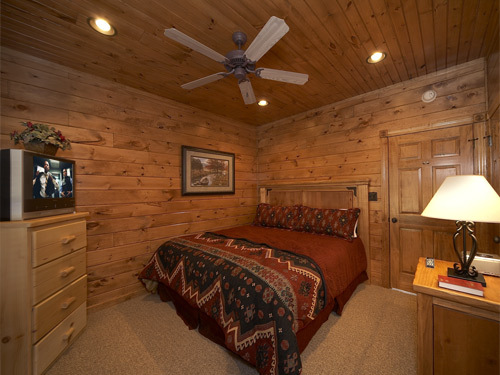 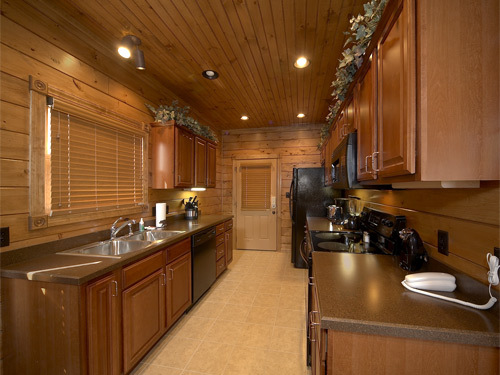 For a retreat with new friends or a gathering of old friends, come enjoy Elizabeth's View II, a brand new luxury log cabin at Gatlinburg Falls Resort. 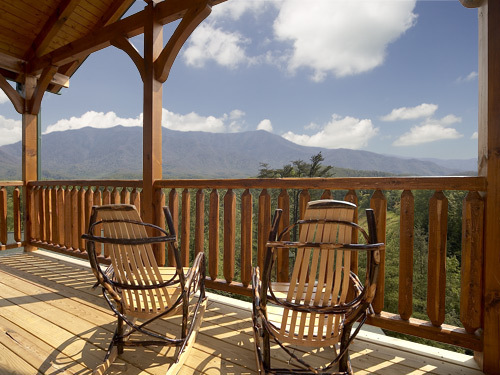 Heavenly views of Mt Leconte await your group at this spectacular Gatlinburg cabin. 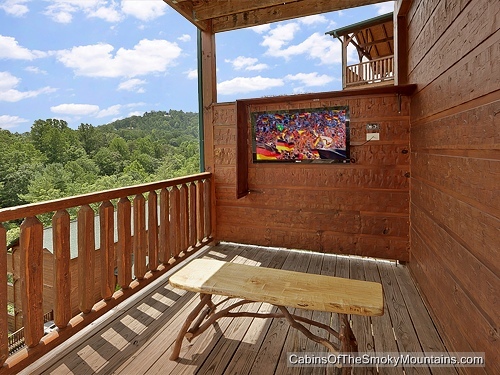 But this cabin aims to please more than just the view lover in the group. 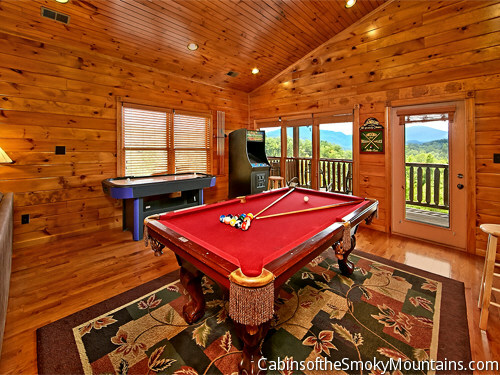 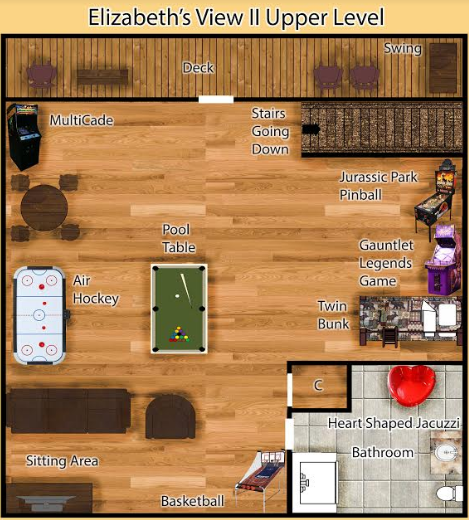 Enjoy a high stakes game of pool or air hockey. 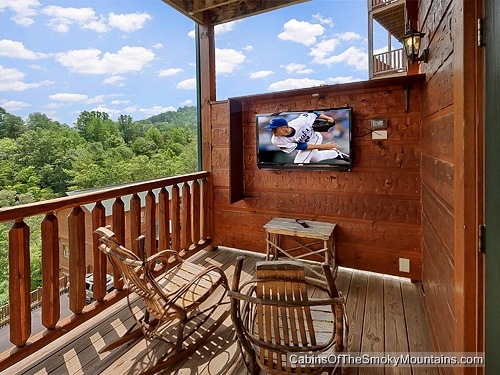 Better yet, sneak away on the deck swing and enjoy a quiet afternoon. 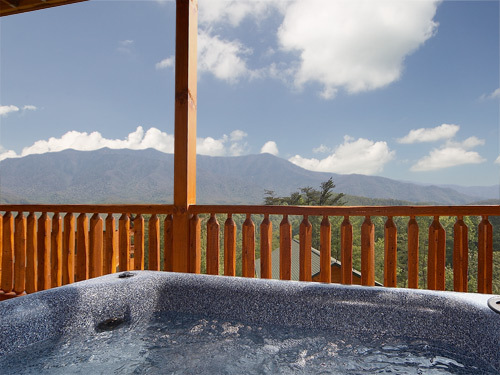 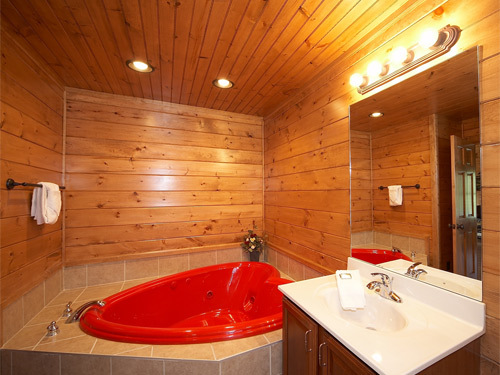 Soak your cares away in the hot tub overlooking the spectacular views or the heart shaped Jacuzzi tub. 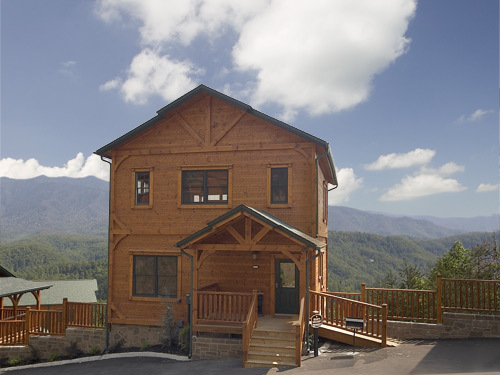 And for the shoppers and hikers, downtown Gatlinburg and the Great Smoky Mountains National Park are within seconds. 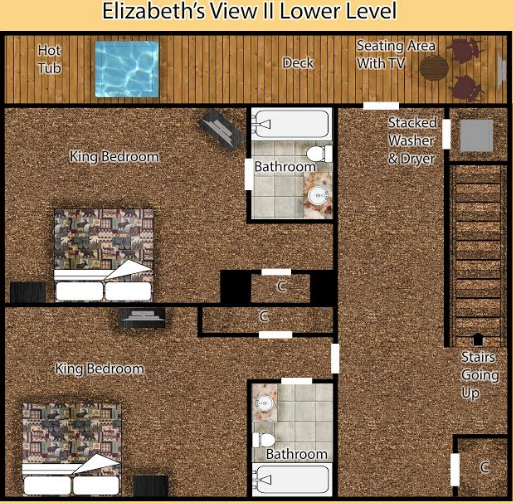 So bring the whole crowd Elizabeth's View II can comfortably accommodate 12 with three master suites, all including bath with vertical shower spa, cable TV with DVD. 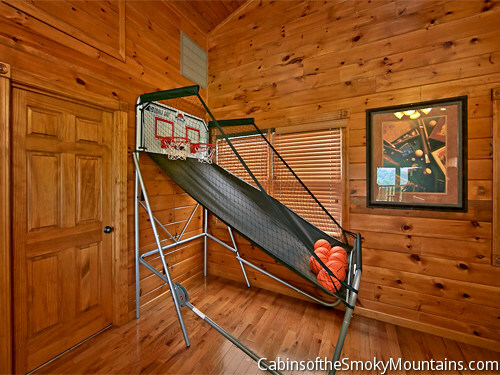 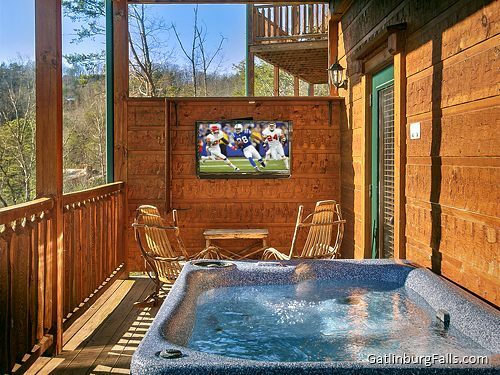 Gatlinburg Falls Resort...where you get it all but never get enough.